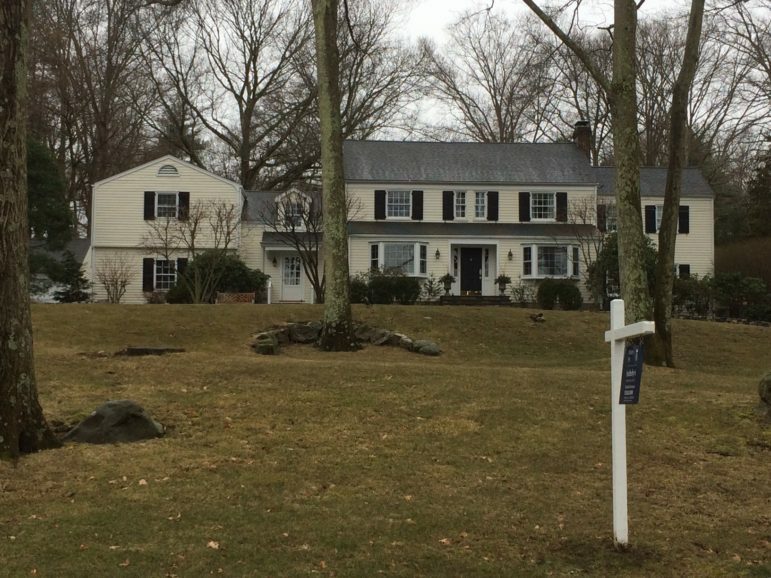 This home at 55 Maywood Road will be open to the public from 2 to 4 p.m., Sunday, March 24 for an open house. 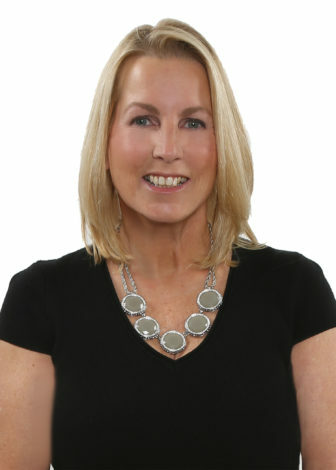 Here’s Realtor Deirdre McGovern’s report on Darien and Rowayton real estate for March 28 to April 4 to 11, 2019: This week's Darien highlights: 23 New to Market Listings in Darien 20 Price Reductions in Darien 9 Accepted Offers in Darien 1 Closed Sales in Darien 85 Open Houses in Darien This week's Rowayton highlights: 4 New to Market Listings in Rowayton 6 Price Reductions in Rowayton 3 Accepted Offers in Rowayton 3 Closed Sales in Rowayton 21 Open Houses in Rowayton Scroll down for a list of this week's Open Houses. Clickhere for more details on these properties.